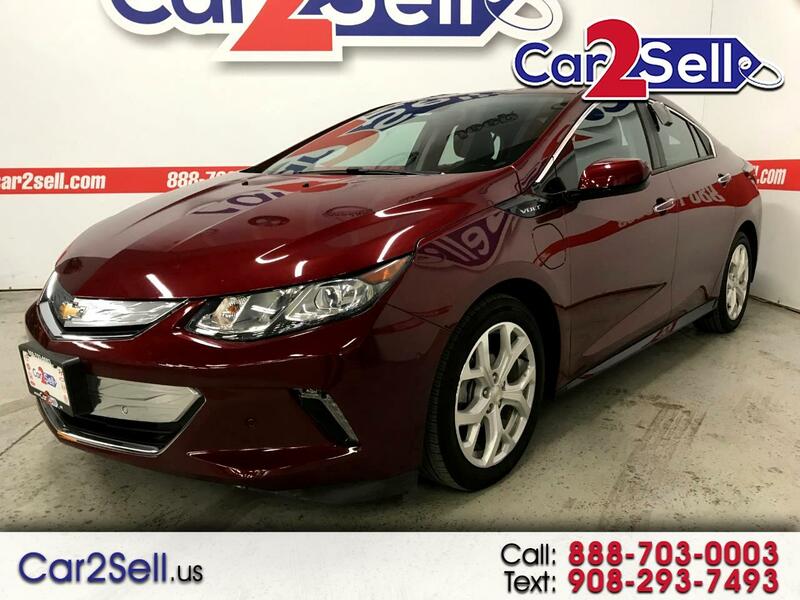 Visit Car2Sell online at car2sell.us to see more pictures of this vehicle or call us at 888-703-0003 today to schedule your test drive. We Finance Good and Bad credit. Warranty available. Message: Thought you might be interested in this 2017 Chevrolet Volt.